"Birthday greetings to Congress President Shri Rahul Gandhi I pray for his long and healthy life." 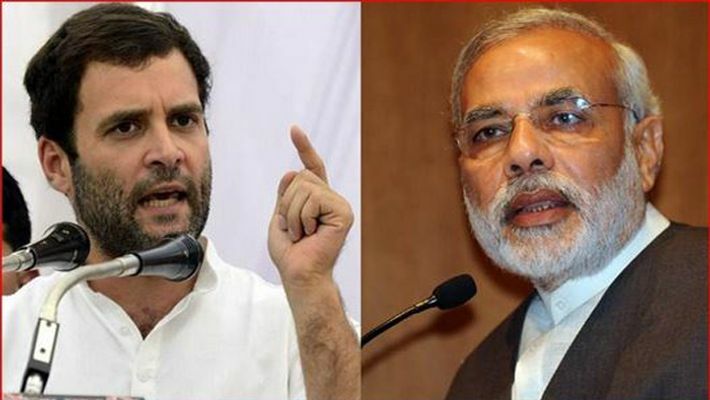 Prime Minister Narendra Modi has wished Congress President Rahul Gandhi on his birthday on twitter. He tweeted "Birthday greetings to Congress President Shri Rahul Gandhi I pray for his long and healthy life." Rahul Gandhi has turned 48 but this is his first birthday as the AICC President. Even though both the leaders have made sarcastic comments and lashed out on each other for the past months through social media, they do not forget to wish each other on their birthdays. #HappyBirthDayRahulgandhi is currently trending at number 1 on Twitter. Many Congress leaders like have extended their sincere wishes towards Congress President Rahul Gandhi.